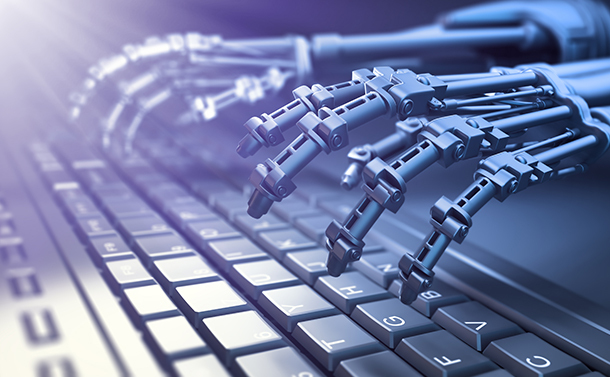 Artificial Intelligence(AI) is the next big move in Technology. With all the areas getting impacted, it is also expected to bring about changes in the smartphone industry as well. In this article, we have compiled a list of 5 ways in which Artificial Intelligence will impact Smartphones. The market has ample number of apps that translate text from one language to another. All these apps make use of Internet data to upload the text to be translated and then translate it. However, with AI incorporated in smartphones, the text will easily be translated by AI in real time without any Internet data. September 2017 witnessed the launch of much awaited iPhone X. iPhone X made use of Artificial Intelligence to provide Face Recognition feature, one which uses your face to unlock your phone. AI in combination with Apple’s detailed hardware, worked to provide more security to iPhone X users by giving them a feature that identifies the user by its face thereby adding more security. AI helps in detecting faces even with grown beards and while wearing spectacles. One such smartphone that is supposed to have Face Recognition feature is Samsung Galaxy S9 and S9+. One thing that Smartphone companies are working mostly on in relation to AI is the capability to detect subjects. The ability of the phone’s camera to easily detect the subject is all dependent upon how effectively they make use of AI. The more efficiently AI is incorporated the higher the ability to distinguish amongst different subjects such as landscapes, fireworks. Once the subject is identified the settings can be easily be adjusted to get the best result. Not just this, AI can even detect facial features to enhance the picture quality. Another way Artificial Intelligence will impact Smartphones in 2018 is the use of Voice Assistants. Voice Assistants have gained much popularity in recent times. From Siri to Google Assistant, all the voice assistant makes use of AI for voice identification and accordingly responds to voices. Voice Assistant nowadays make use of Advanced AI that lets them perform ample tasks making users work easy. 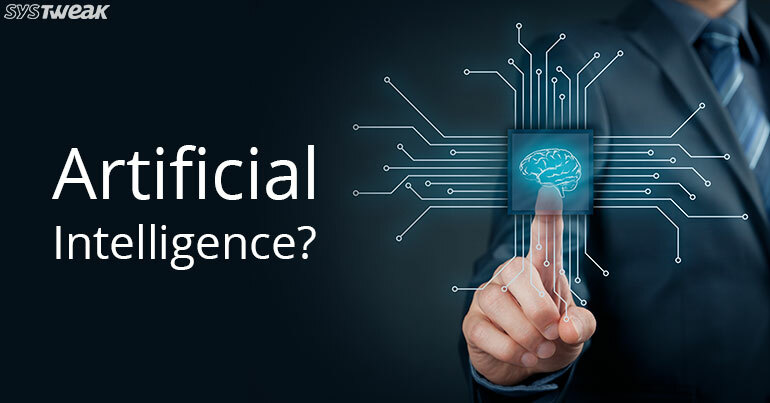 AI learns and adapt over time and owing to this, AI on your smartphone easily and gradually learns your daily usage and then starts implementing it on a regular basis. While attending meetings, you put your phone on silent or turn off the Internet while sleeping AI learns it all and will simply automate all these tasks. 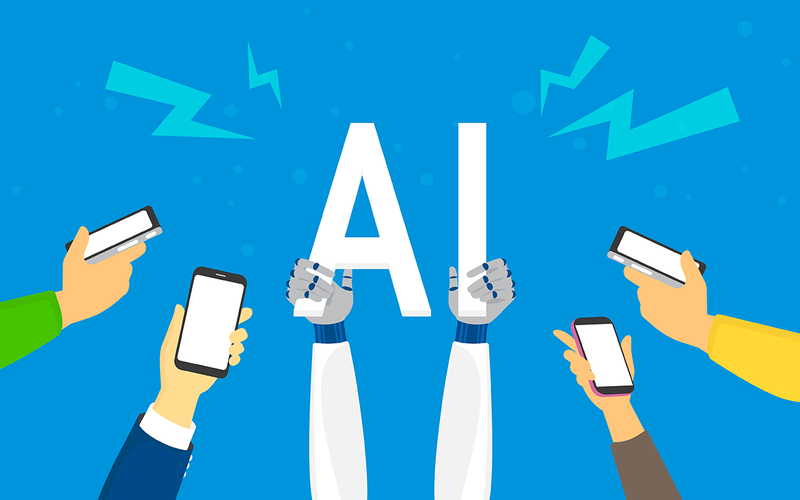 The technological world is changing at a fast pace and AI in collaboration with Smartphones gives smartphones an era of more advancements and ease of access. Let’s wait and watch how does AI impact Smartphones.